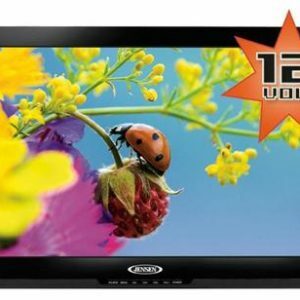 Tags: 10 INCH LCD MONITOR, 10.2 INCH SCREEN, JE1029BVM JENSEN 10.2 LCD BUS MONITOR. 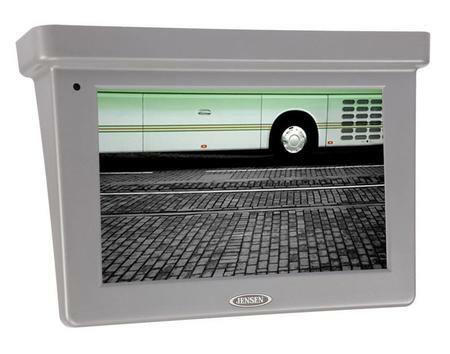 The JENSEN JE1029BVM is a fixed mount low profile 10.2″ Widescreen LCD Bus Monitor. Unlike a flipdown monitor, the JE1029BVM features rigid mounting to reduce screen vibration for a better viewing experience.